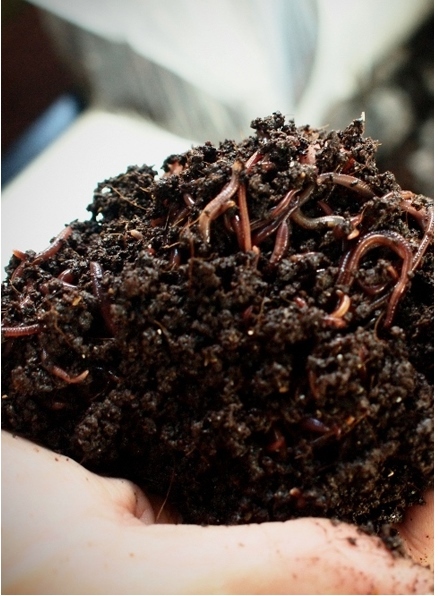 Worm composting is recycling that produces a useful soil conditioner. The class will include the selection of an appropriate worm species and creating a healthy environment for that species. Useful take-home information will cover all aspects of setting up and managing a worm composting operation indoors or outdoors. To register, call 505-897-8831 or send email to register@nmcomposters.org. Instructor: John Zarola. Space is limited. Please call 897-8831 to register.